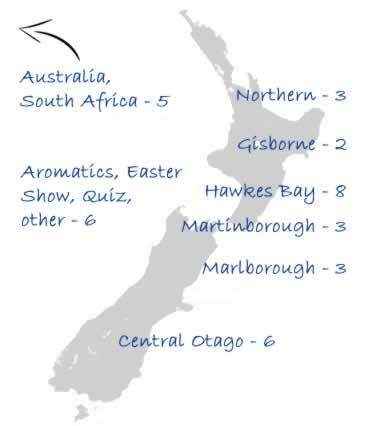 After each vintage season, New Zealand Winegrowers surveys members and compiles vintage data snapshots for the industry. The following are the snapshots for 2018. The inaugural Women in Wine NZ launch event sold out. The first New Zealand Winegrowers’ Women in Wine NZ event, sponsored by Plant and Food Research, drew a capacity crowd with all 165 tickets snapped up. The event took place last week at the ASB Theatre in Blenheim, and marks the official launch of the Women in Wine NZ initiative. What are you doing to celebrate International Sauvignon Blanc Day? Festivities celebrating the seventh annual International Sauvignon Blanc Day will kick off on Friday, May 6 in New Zealand, home to some of the world’s most coveted Sauvignon Blanc wines, before continuing around the globe, following the sun. Wine brands, restaurants, bars, retailers and Sauvignon Blanc fanatics are encouraged to post video clips, photographs and messages on Facebook, Twitter and Instagram showing their passion for New Zealand’s most popular drop by using the “hashtags”: #SauvBlanc and #nzwine. New Zealand Winegrowers warmly welcomes the announcement that Government will implement the Geographical Indications Registration Act. 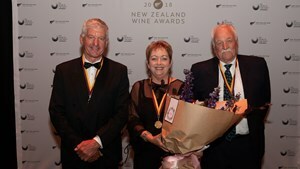 Geographical indications identify wines as originating in a region or locality says Philip Gregan, CEO, New Zealand Winegrowers. The Act will set up a registration system for wine geographical indications, similar to the trademark registration system. 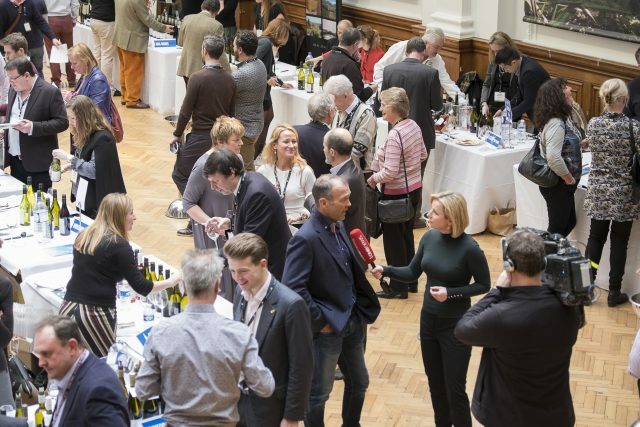 “It will equip the wine industry with the tools to protect its premium brand from misappropriation or misuse, as well as help secure market access in some regions. It’s a big step forward for the industry” said Mr Gregan. 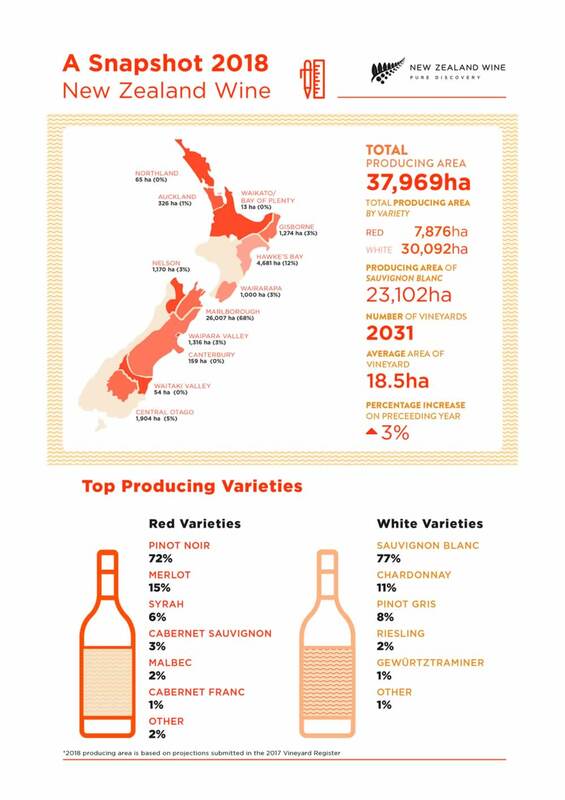 Wine exports stand at $1.37 billion to the year January 2015, up 9%, propelling wine to New Zealand’s 6th biggest export good. Wine exports to China have the potential to rise in value from a current $25 million a year to $150m in just eight years. 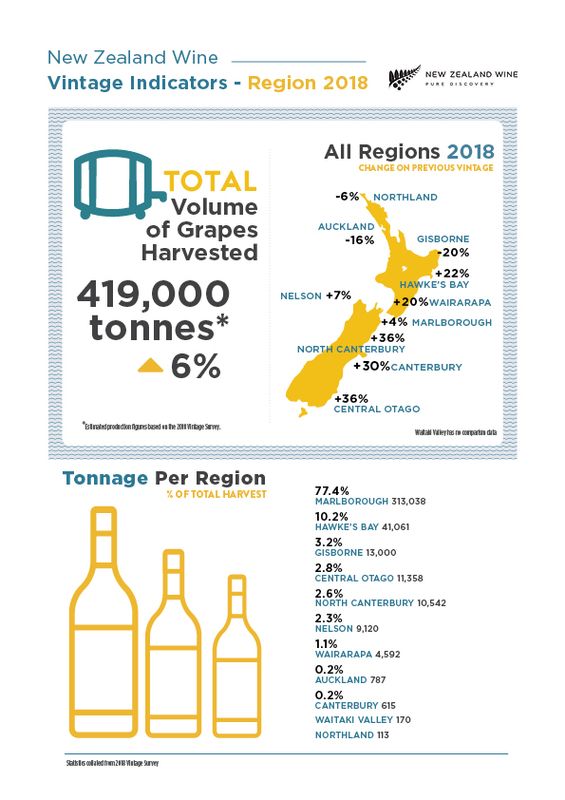 New Zealand Winegrowers says the target is aspirational, but consistent with the rise in wine exports to Asia generally in the last few years. Wine exports have risen five-fold from $20m in 2005 to nearly $100m this year. The growing importance of China to Kiwi winemakers is why New Zealand Winegrowers is opening its first Asian office next week, based in Hong Kong. Asian marketing manager Monty James said the move had been desirable for some time, but the clincher was a recent industry review by PWC, which highlighted the need to be present in growth markets. 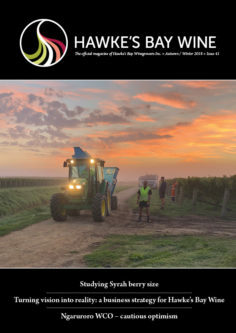 New Zealand Winegrowers already has offices in London, New York, San Francisco and Melbourne, and the Asian office is expected to service other markets in the region. But there’s little doubt China is its main focus, a market which till now has been forged by the efforts of individual winemakers or through big-label parent firms. Experts in the field have stressed the need for Kiwi wineries to take a less fragmented approach and James says the Hong Kong office is the beginning of that broader effort. 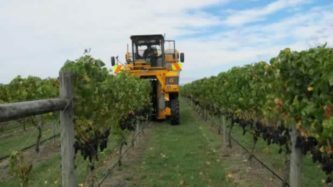 It is being assisted by a $1.5m contribution from New Zealand Trade and Enterprise next year towards building the Kiwi wine brand in China and mainland Europe. Hopes are even higher for Europe. 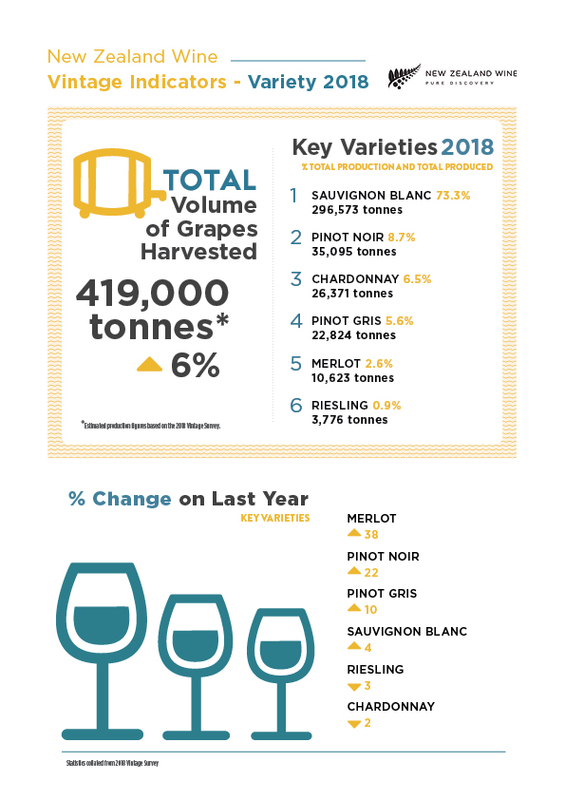 The New Zealand Winegrowers-NZTE growth target for wine exports to Germany, Sweden and the Netherlands is $225m by 2020, well up from its present $45m. James said the Government’s involvement in marketing New Zealand wine was critical, “because our competitors . . . are going into China with significantly more and government-driven money”.